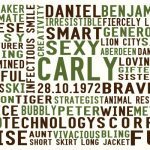 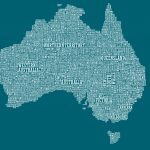 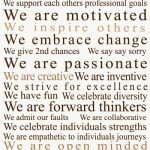 Amazing You Personalised Word Cloud Wall Art Brisbane Australia. 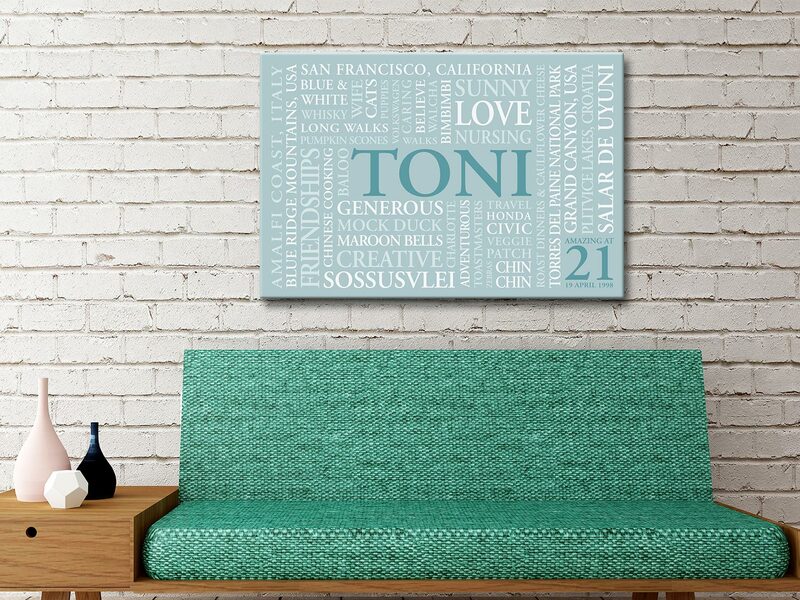 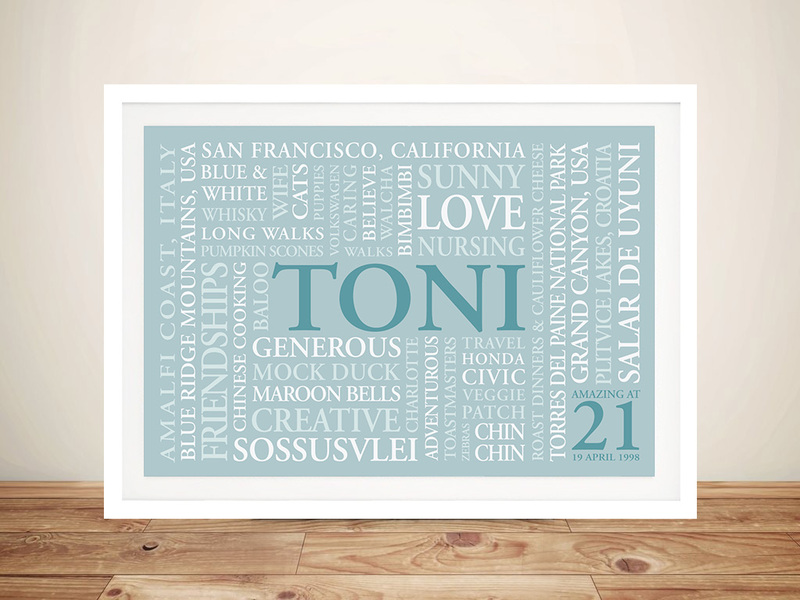 This gorgeous design makes the ultimate unique gift to commemorate a friend or relatives birthday. 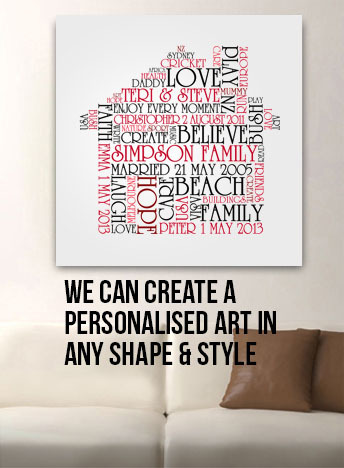 Like all of our personalised artwork, every aspect of this design can be customised to make it totally unique. 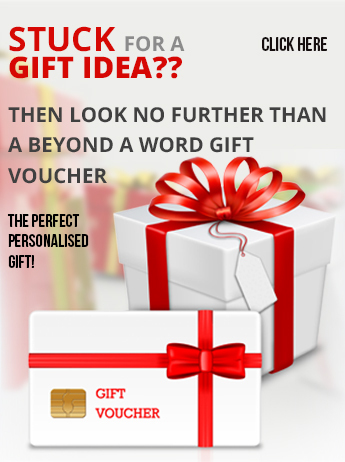 The colours and words can also be amended to suit any other anniversary, just specify in the notes what you would like us to do. 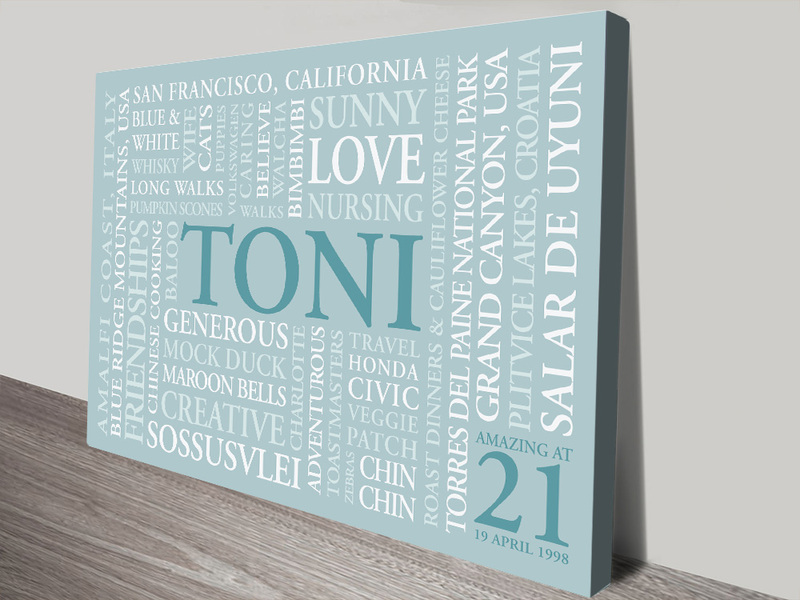 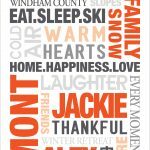 * We recommend around 50-70 words for this design. 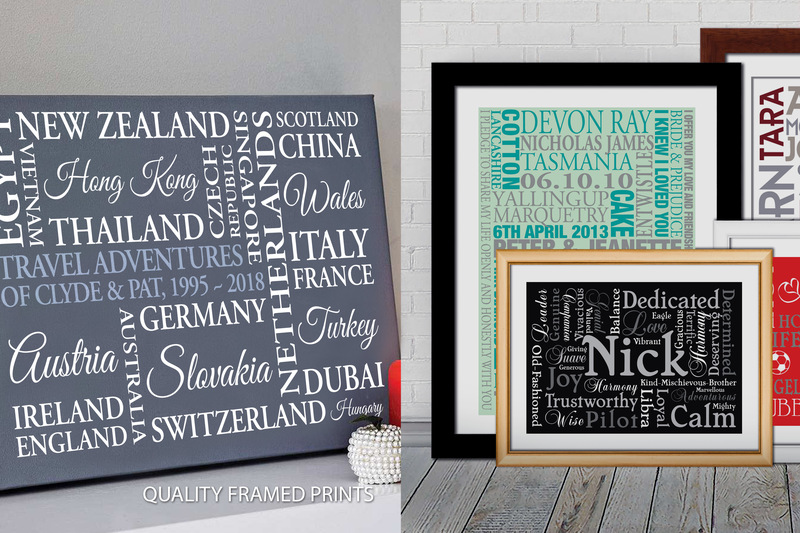 As with all our Personalised Artwork, after you place your order we will email you a proof for your approval within 48 hours, (usually much less), you are then welcome to request tweaks until you are 100% happy with it.